SharePoint community will meet for the 10th SharePoint Saturday NYC event on July 28th in Time Square. 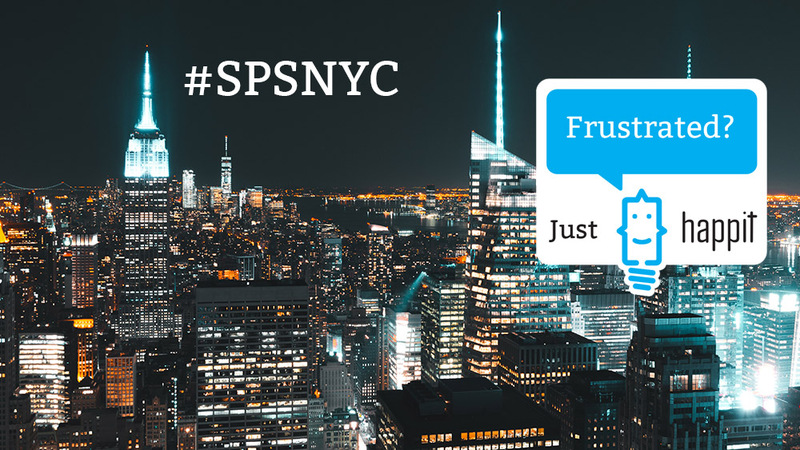 To celebrate a the 10th time of SPSNYC we wanted to arrange something a bit different for you. 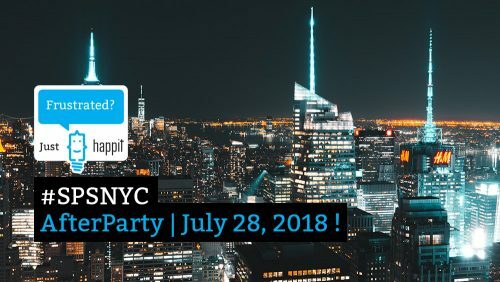 Therefore, we organize a exclusive afterparty with the skyline view in New York City to provide the ultimate networking experience and night to be remembered. The party is by invitation only. If you don’t have a ticket yet you can still request them by filling the form below and we’ll get back to you. Who are we at #HappitFamily ?